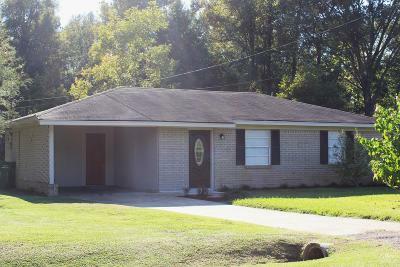 Completely updated and move-in ready! 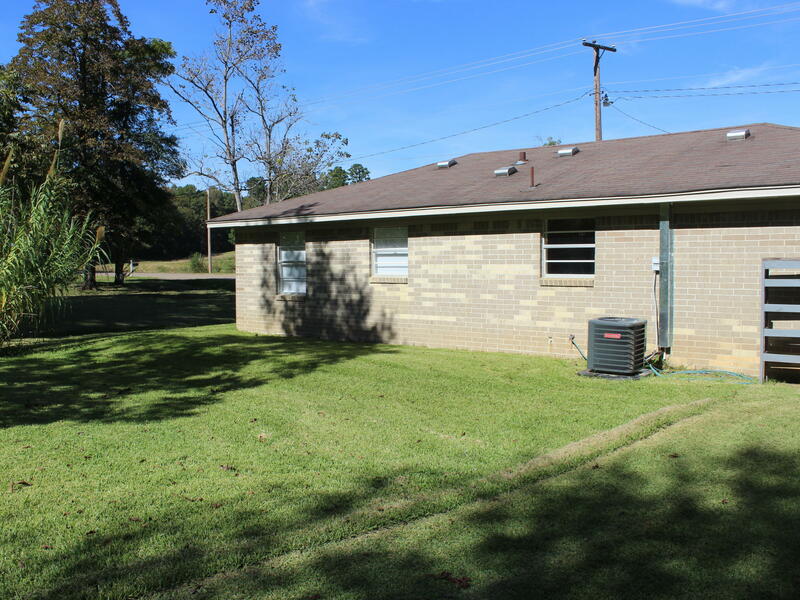 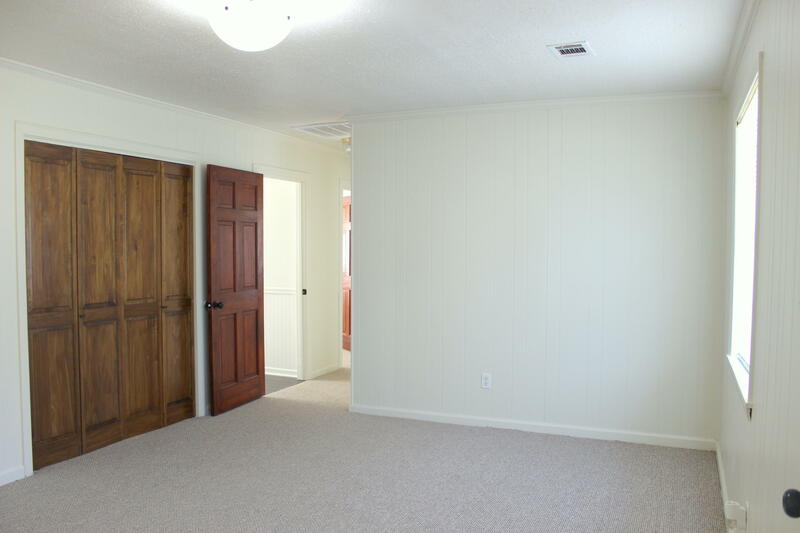 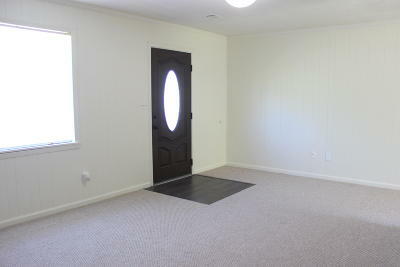 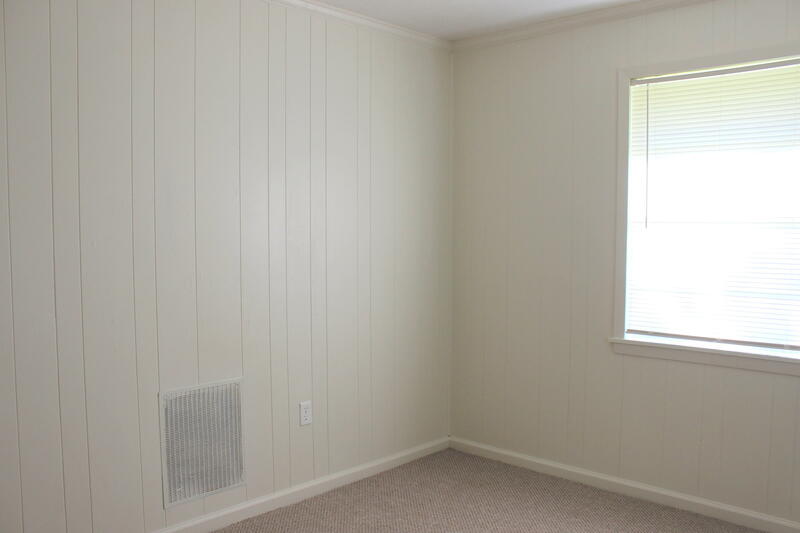 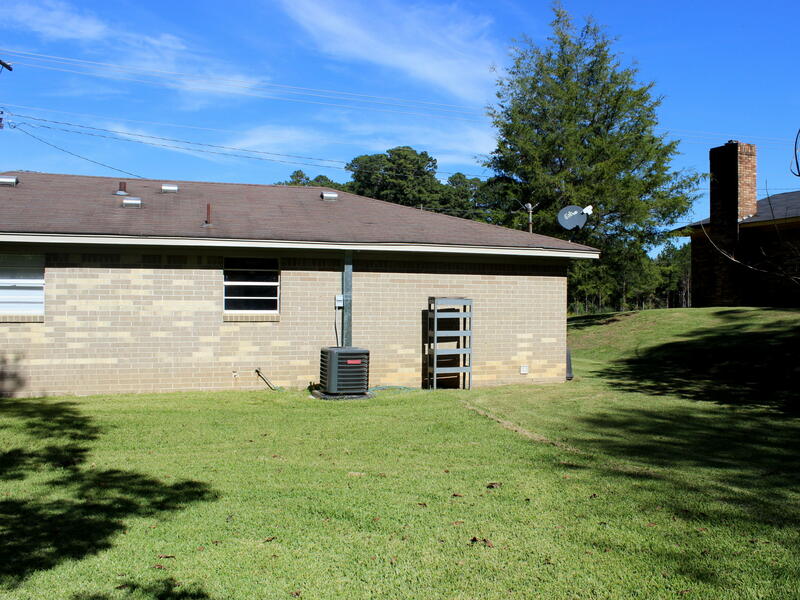 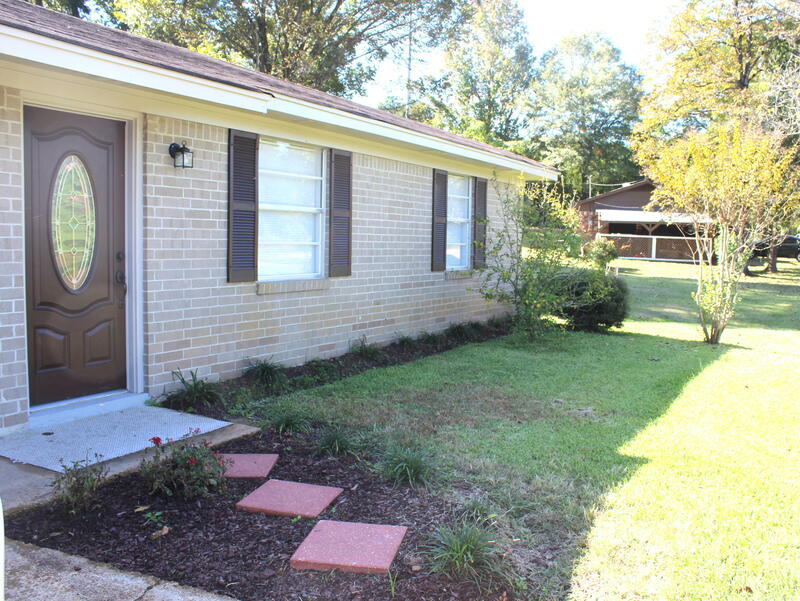 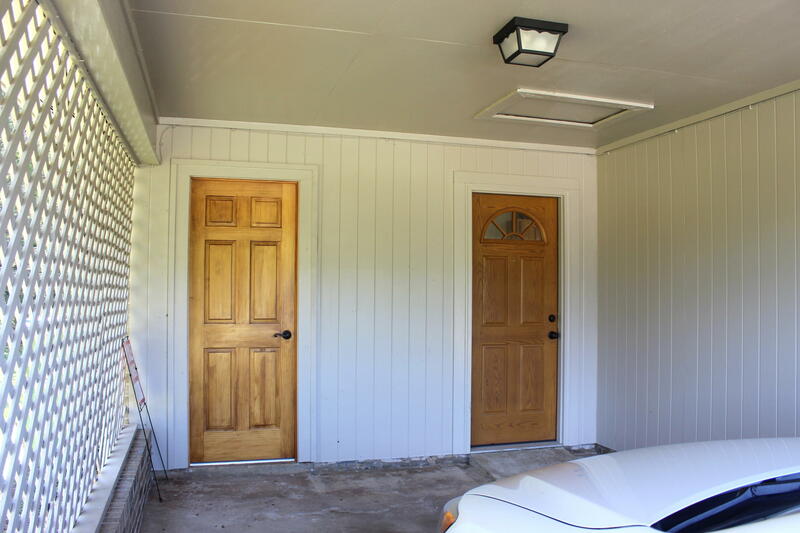 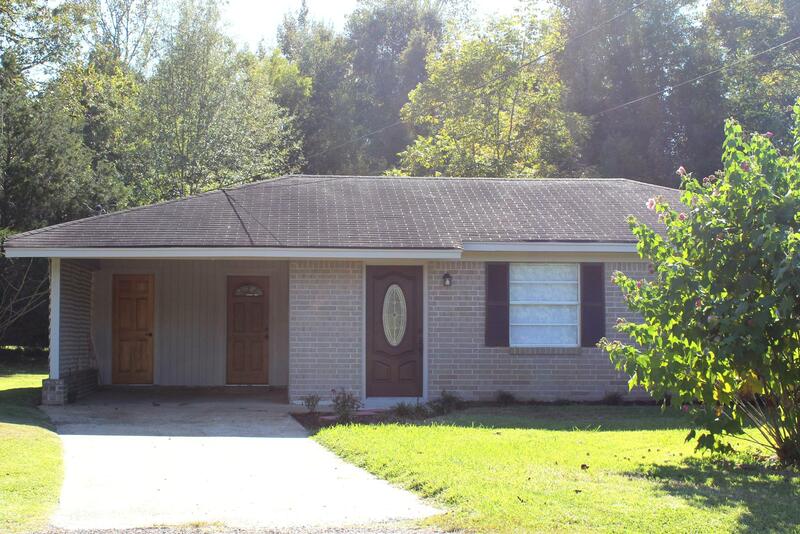 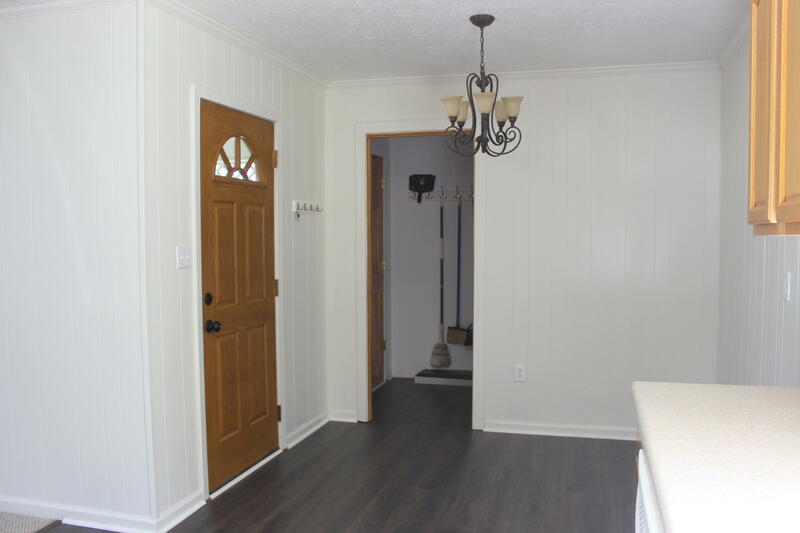 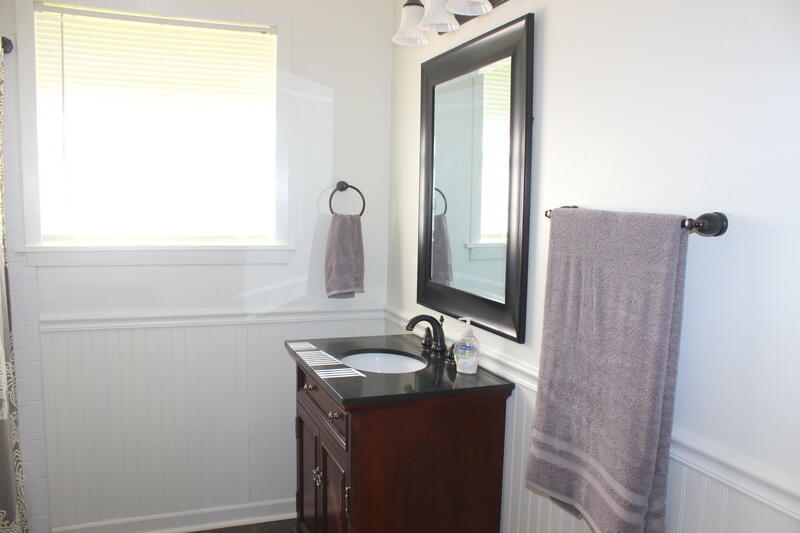 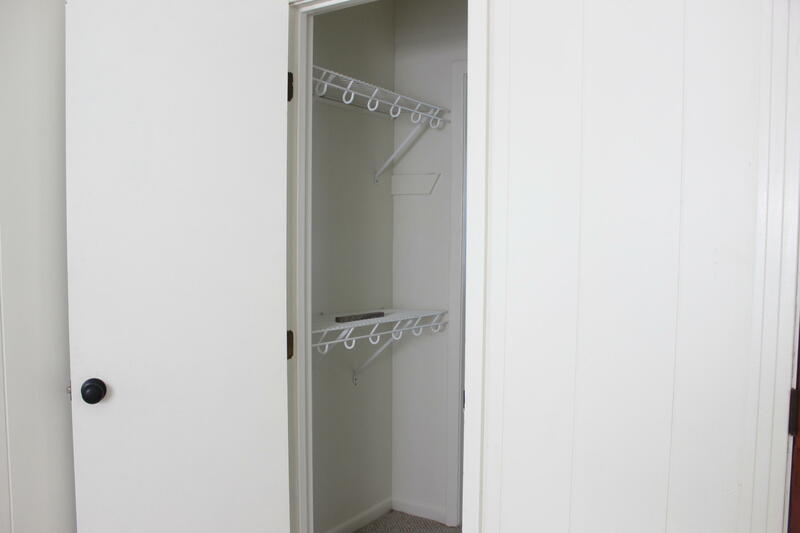 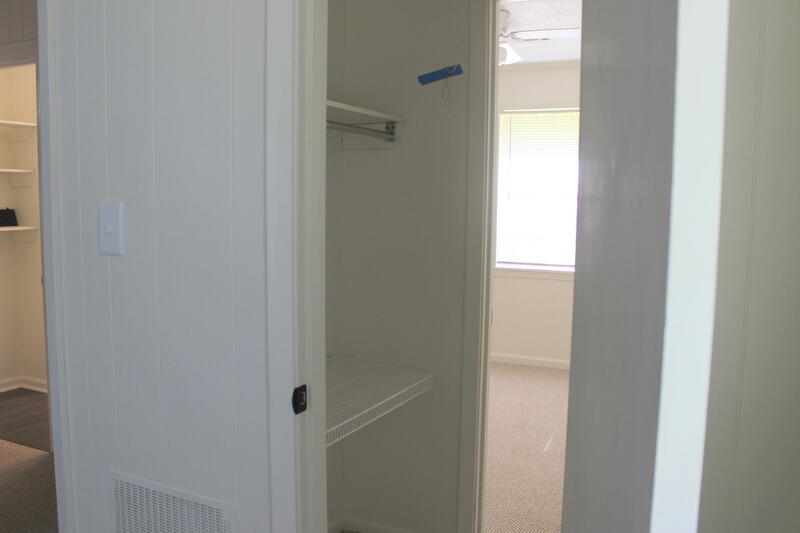 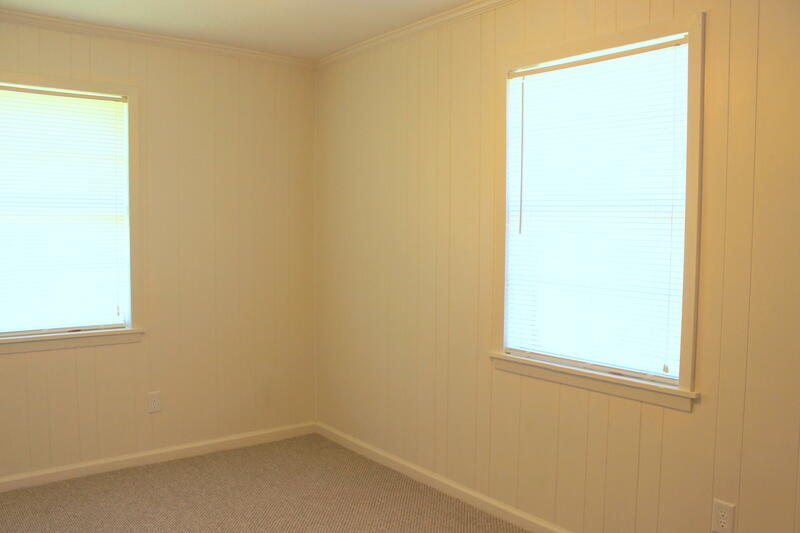 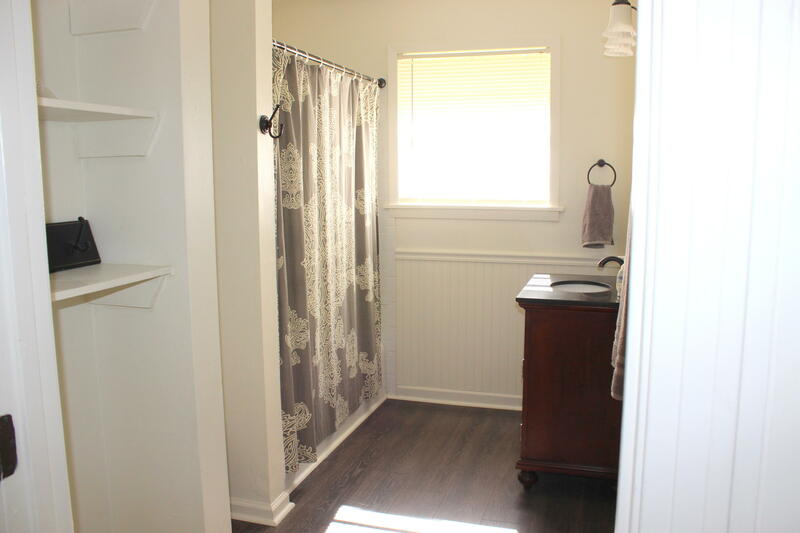 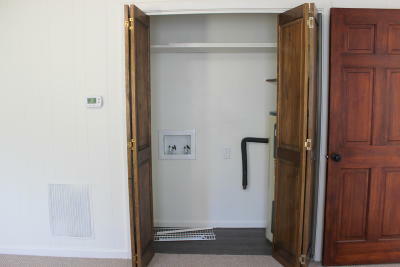 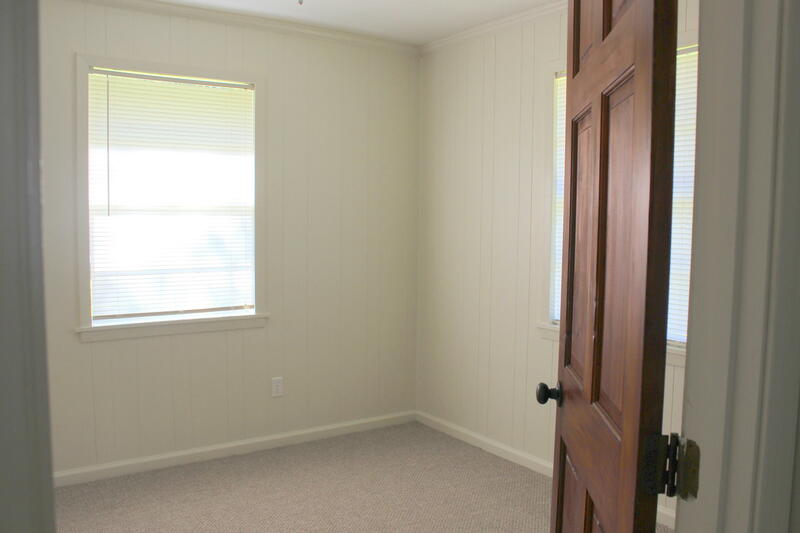 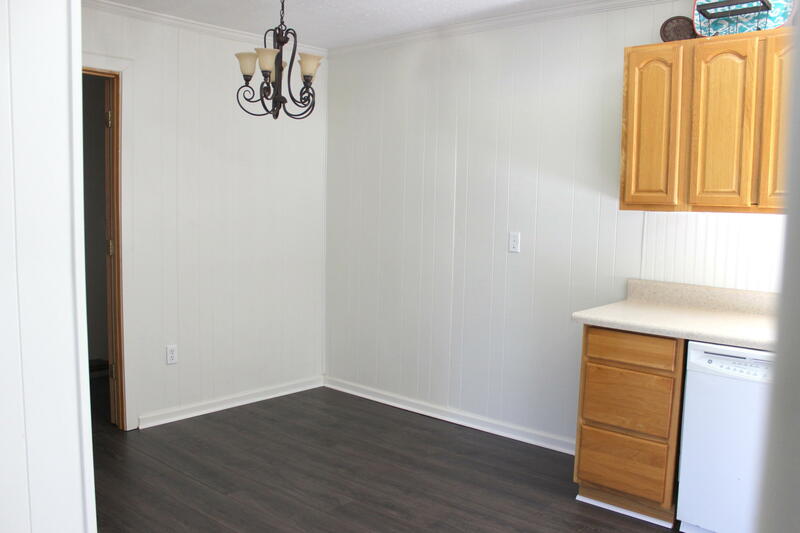 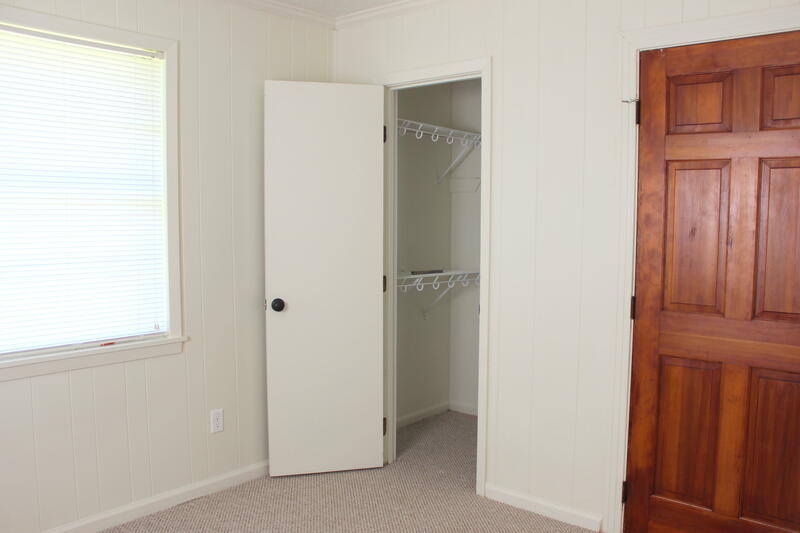 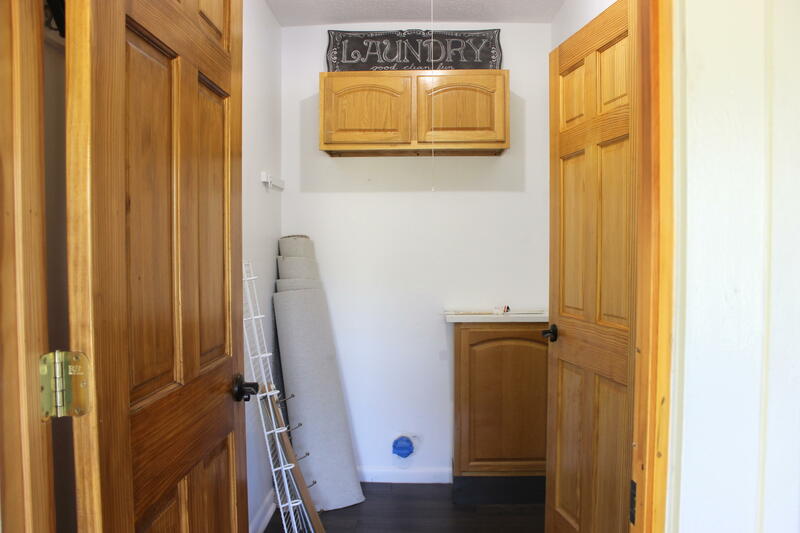 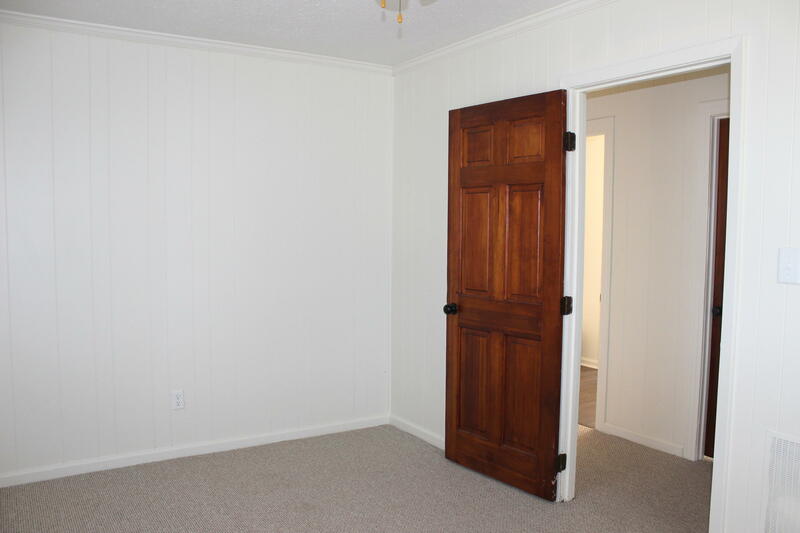 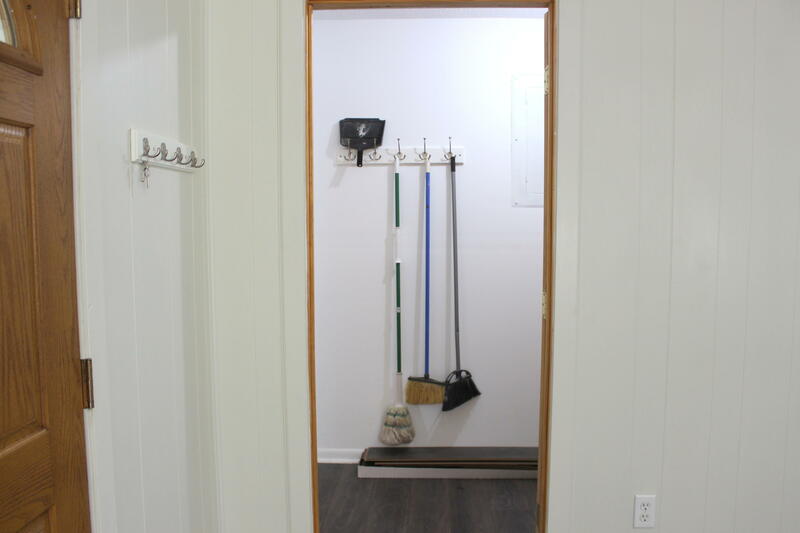 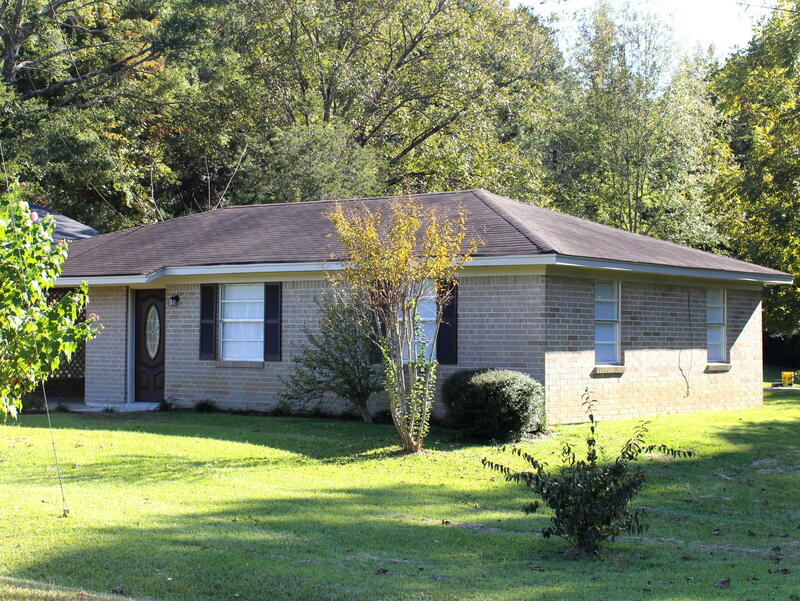 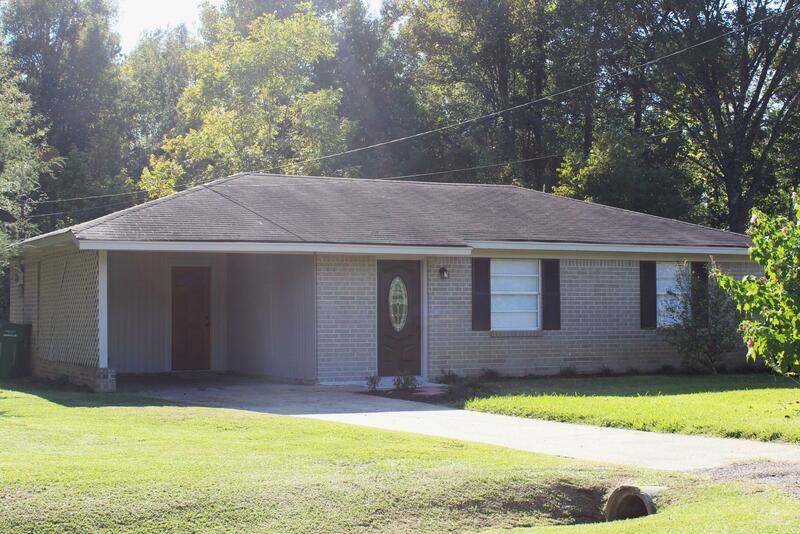 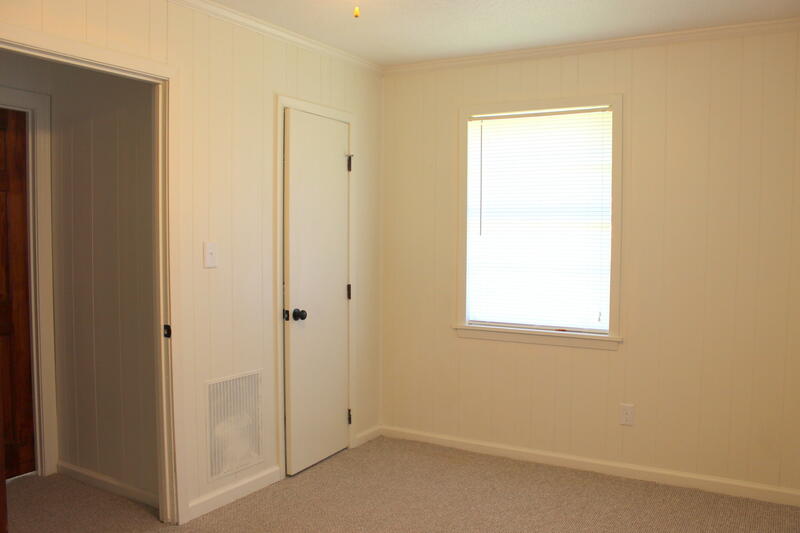 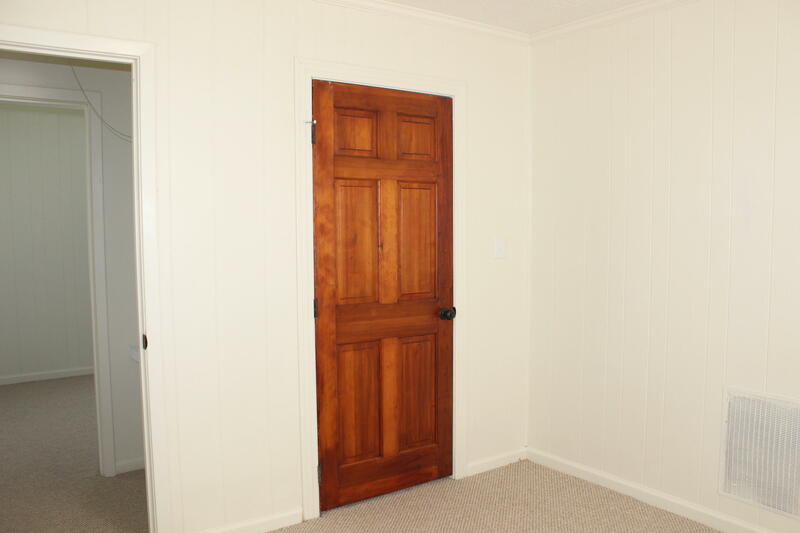 This 2 bedroom/1 bathroom home has new paint, flooring, counter tops, light fixtures, and more. 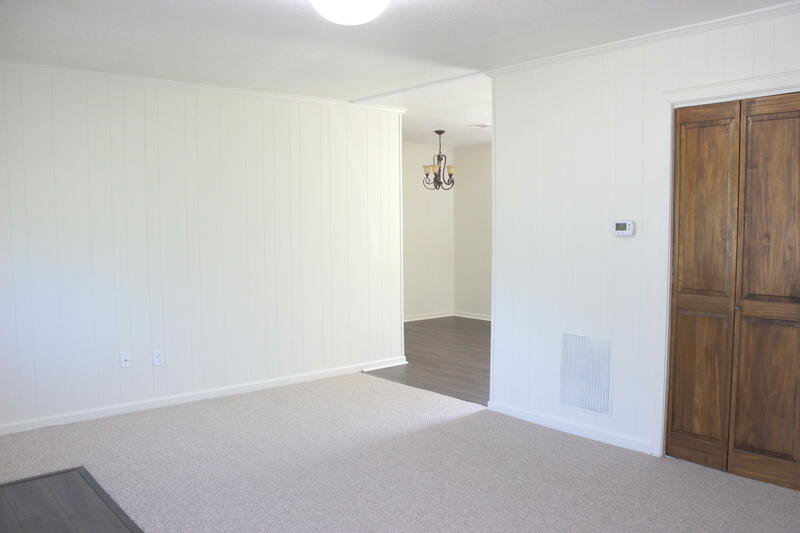 Walk in the front door to a decent sized living room. 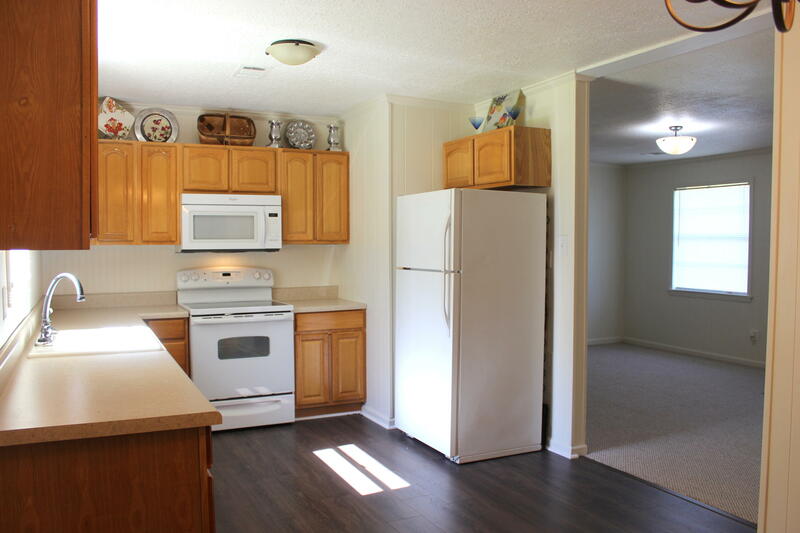 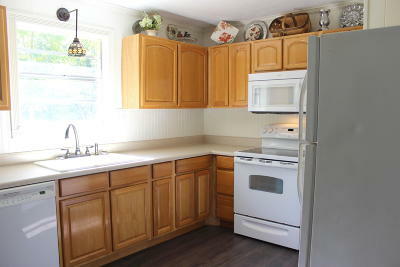 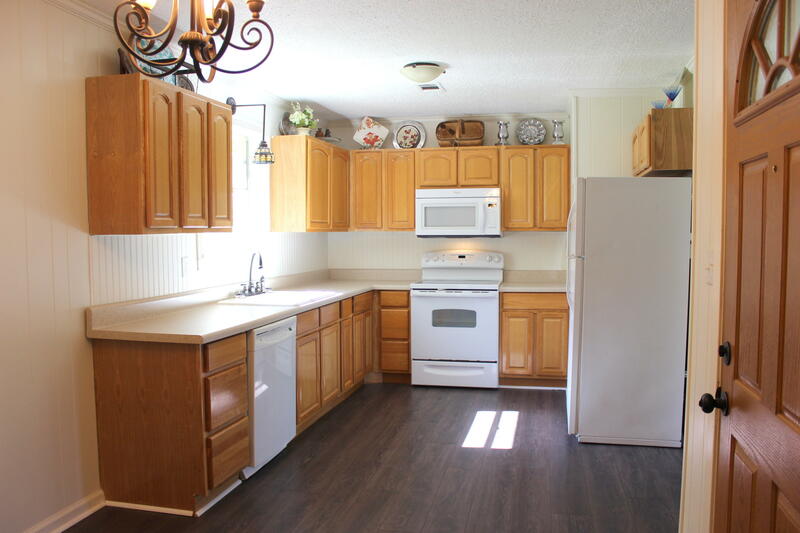 The kitchen has stove, microwave, dishwasher, and refrigerator, bead board backsplash, plus updated wood cabinets. It's open to an eating area, with a utility room next to that (with indoor access). 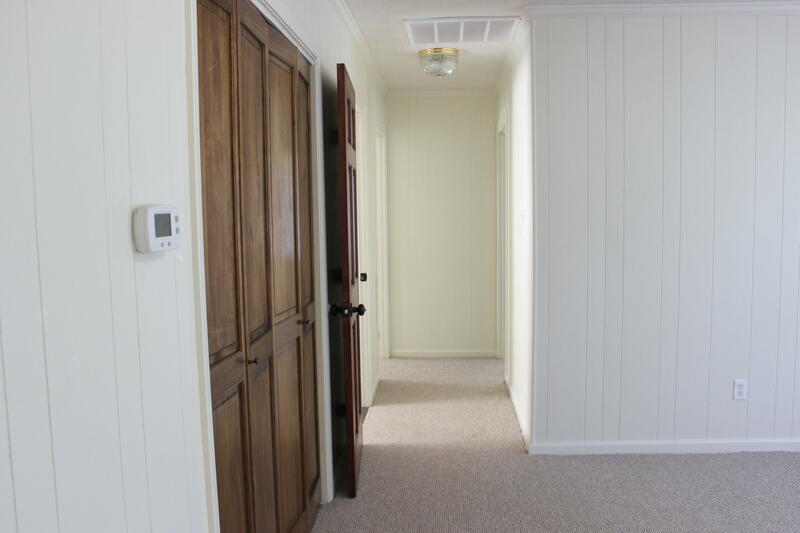 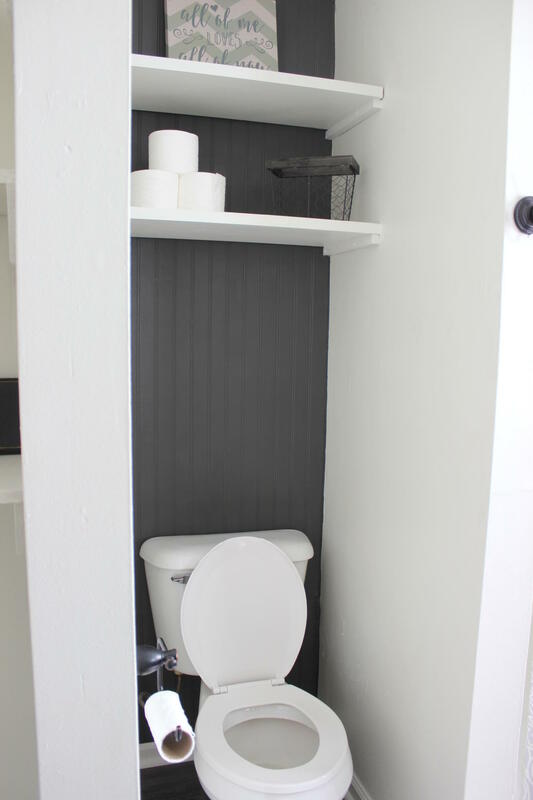 Hallway leads to an updated bathroom on the left. The 2 freshly painted bedrooms round out the home at the end of the hall. 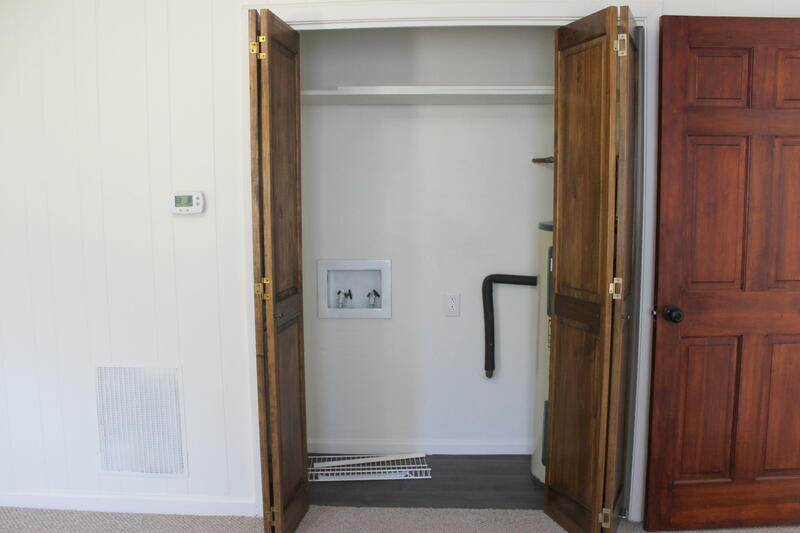 Home has new central heat/air unit, and washer and dryer hookups. 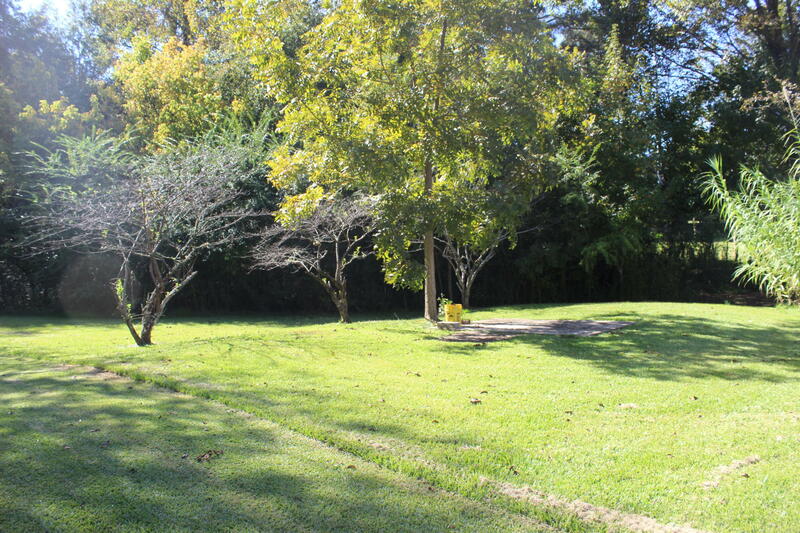 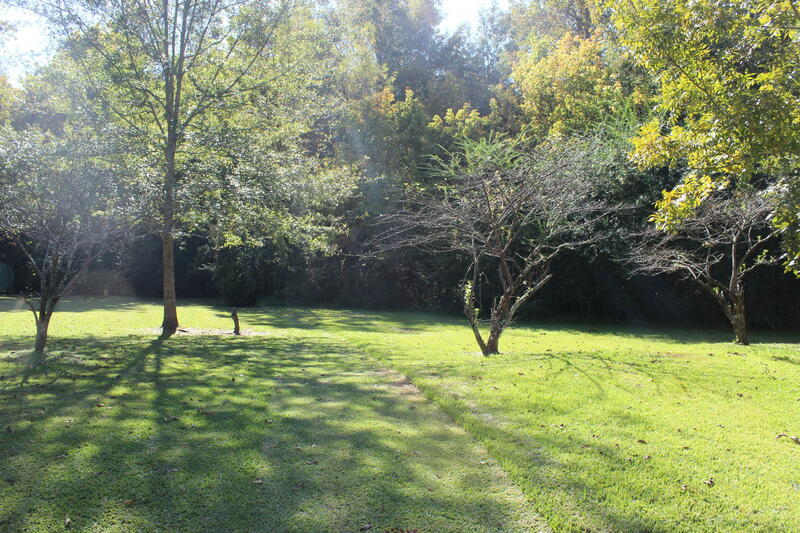 Great back yard with mature plum trees. It's a real must-see home!